for it is the number of a man; and his number is Six hundred threescore and six." The peculiar number of 666 comes with a 'deep' scientific astronomical explanation. Humans are made of 6 Neutrons- 6 Protons & 6 Electrons. This composite makes up the Human genome. We are Carbon-based life forms. The planet that harbors our life system travels around our Sun at 66,600 Miles per hour. Its a known fact intense heat melts carbon; such as a mini nano Nova from our Sun would melt carbon. Geology research of both Earth and our Moon (provided by NASA's Apollo Lunar Missions) reveal displacement of 'nano-diamonds' that could only be created under intense heat such as solar tsunami impact. 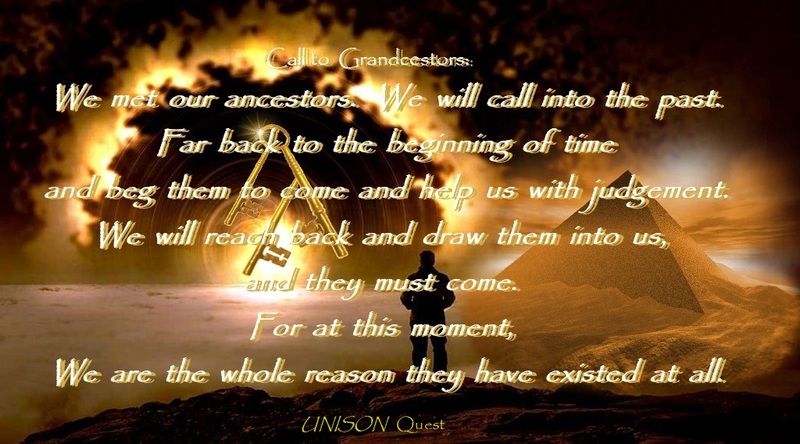 This is the cycle spoken of through oral traditions, mythologies and scriptures. 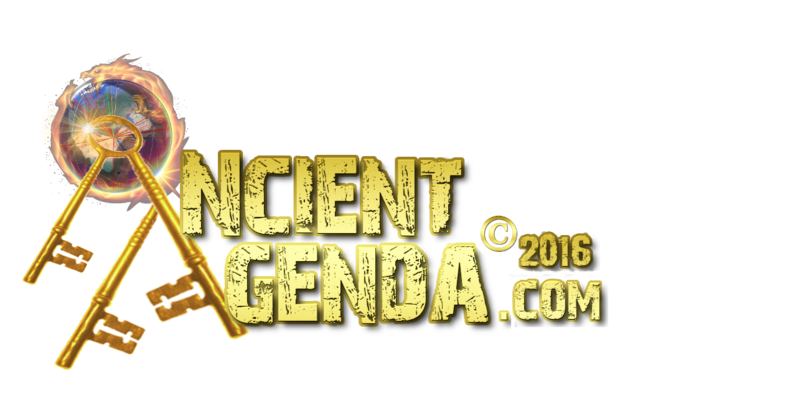 This knowledge has also been documented by archaic monuments, hieroglyphs/petroglyphs, geoglyphs and cave art/rock wall art, etc. Of recent times, in the past three decades, those who are old enough realize our Sun has changed its season from Yellow to bright White. The inter-action between our Sun and its planets have created a solar awakening in climate fluctuations for every planet in our solar system. As Earth harbors a viable life system, the fluctuations of mother Earth's geomagnetic-field dramatically changes the human physical and mental vibrations experienced and created by these interruptions. We see this depletion as Whales and Dolphins become increasingly confused, often beaching themselves in large numbers. Record die offs have begun with both aquatic and land life. Starfish are dying off in record numbers, as at the same time, flocks of birds are falling from the skies deceased. Our Bee colonization is near extinct. The list of endangered species continues to grow yearly, with our weather and seasons changing drastically. With all the animal and aquatic life becoming affected and disarranged, should it be any different for the Human species allocated to the same planet? Hodgkin disease- Alzheimer's disease- Fibromyalgia- severe Depression episodes and Manic behavoir problems, a host of other manipulating diseases and other debilitating Mental illnesses, plus Cancer, have either mysteriously appeared in human medical records, or diseases previously documented have increased ten-fold. As the Sun changes seasons, the effect on Earth's magnetosphere depletes, allowing harmful solar effects to the species of our planet. 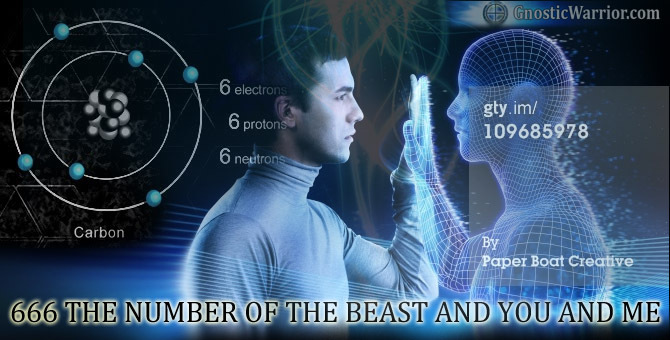 This is the number of the Beast; we are all 'carriers' to our Sun's changing of Earth's magnetosphere. 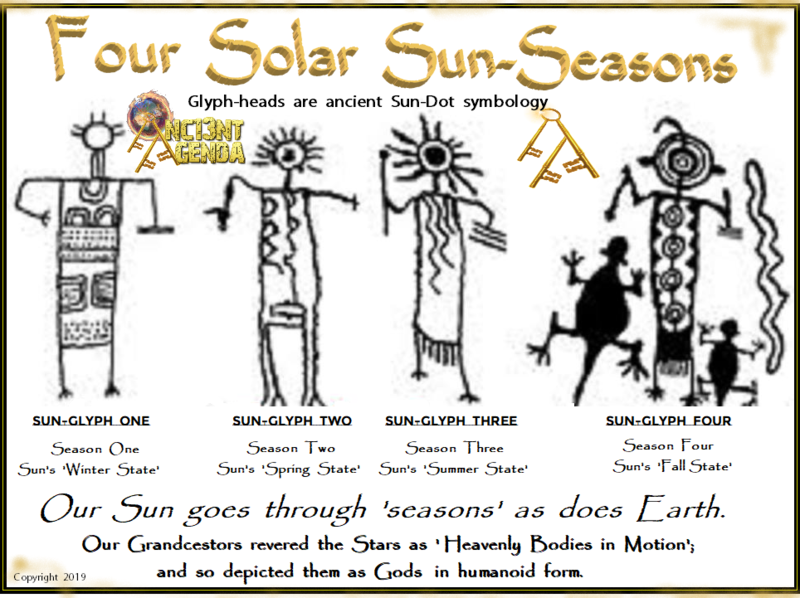 Fourth Sun-season phase details Lizards attracted to heat. It also details a Serpent type Solar flare Coronal Mass Ejection event. Often our ancestors created artwork via painting, glyphs and statues, etc; always with their heads adorned, often covered in cosmic symbology to verify they saw the heavens as Bodies in Motion. This is why they are drawn or made in human form- the Gods of the Heavens. In certain art-iconography, the heads are separate from the body or made to stand out amongst other features to signify this verification. As our Sun-star changes through it's solar seasons, it's solar output magnifies it's change. It also changes life on Earth. We are globally changing. Vibrations change and manipulate DNA. Patience is what we must have, and awareness to this vibronic change. It is us, that are affected the least, whom must be the change and help those unaware find the harmonic path to resist temptations of harmonic imbalance. 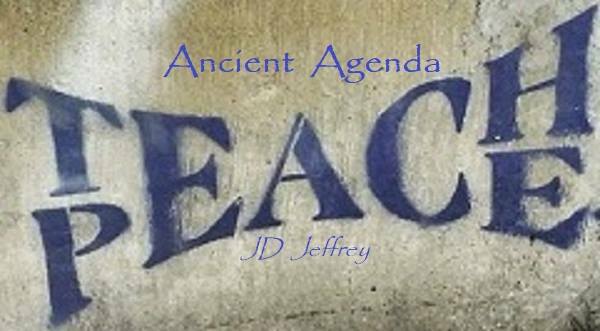 Understanding is what we must offer, and collectively together, WE can help those 'effected' help themselves by understanding this cycle, during this time of solar change.